Custom built 5 bed, 4.5 bath Coastal Living style home in private gated boating community of Inlet Point. 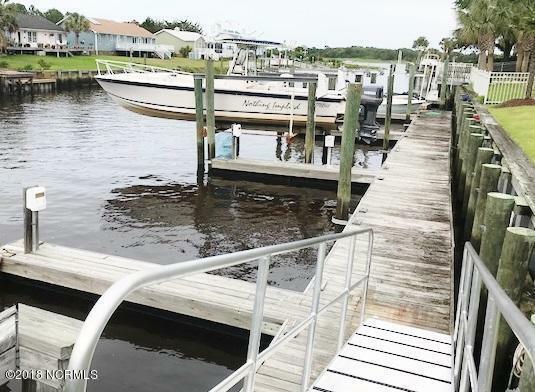 Property conveys with a 35' boat slip! 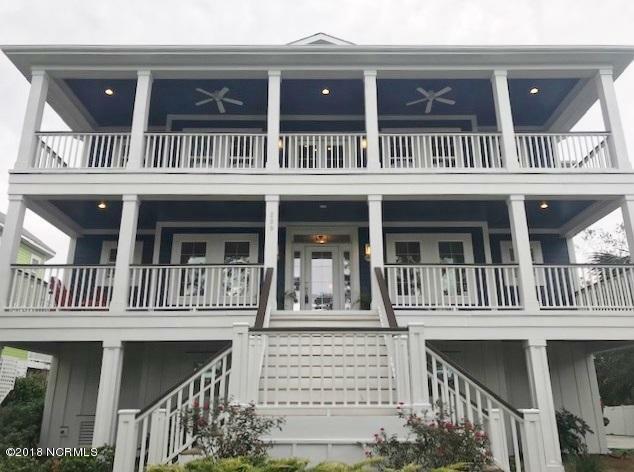 With 4311 heated sq.ft plus 1224 ft of outdoor living & covered porches, this Open Floor Plan home boasts luxurious features such as a large Master Suite on the main living area with his & hers closets & an over-sized walk-in shower & relaxing tub. 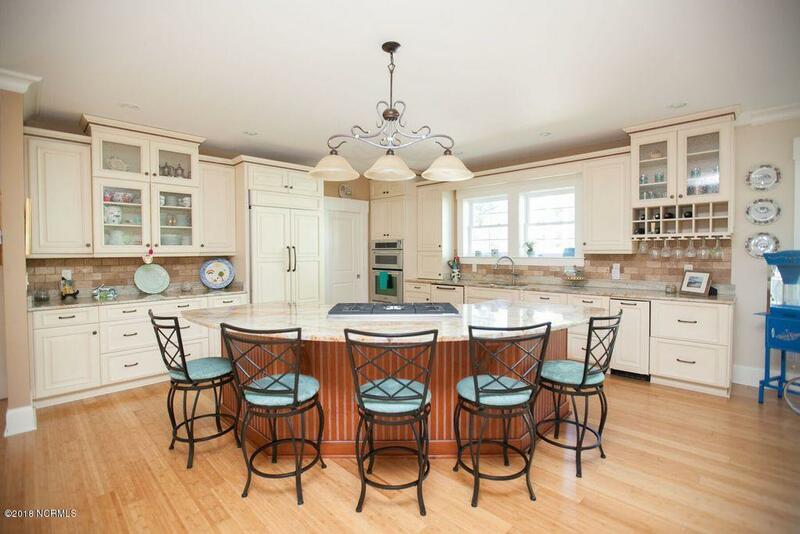 The gourmet kitchen with large entertaining Island & commercial size pantry is perfect for hosting family & friends! The spacious wood staircase & vaulted ceiling leading to 4 additional bedroom suites upstairs is gorgeous & must be experienced! Museum lighting is wired in the walls to highlight art & rich Cove molding with soft accent lighting accentuates the the ceiling for a truly dramatic effect.There is an additional 745 sq ft of storage on the lower level in addition to the parking garages. This home was Custom built for the current owners to Category 4 hurricane codes with features that include energy efficient windows, 10" thick double plywood exterior walls, custom trim, 9 ft. vaulted and tray ceilings, gallery lighting, indoor/outdoor surround sound, and bamboo wood flooring throughout that main living areas. 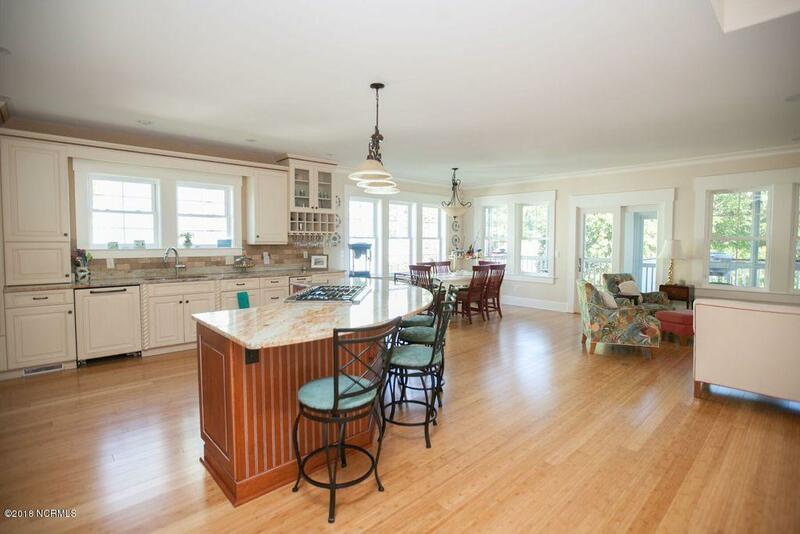 Listing provided courtesy of Jim A Spicuzza of Coastal Properties.